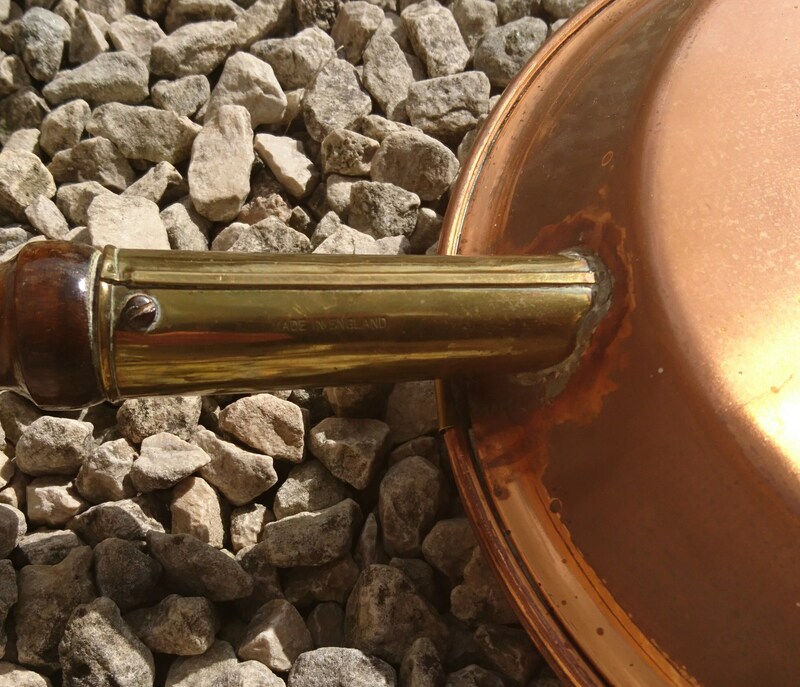 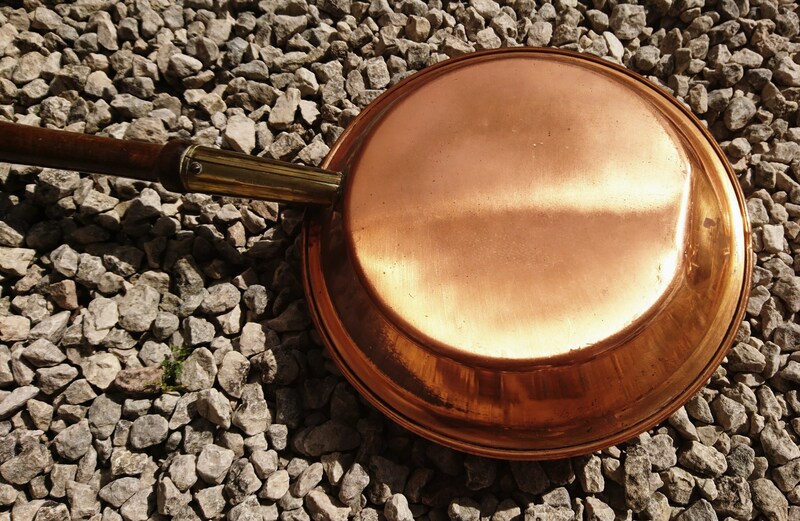 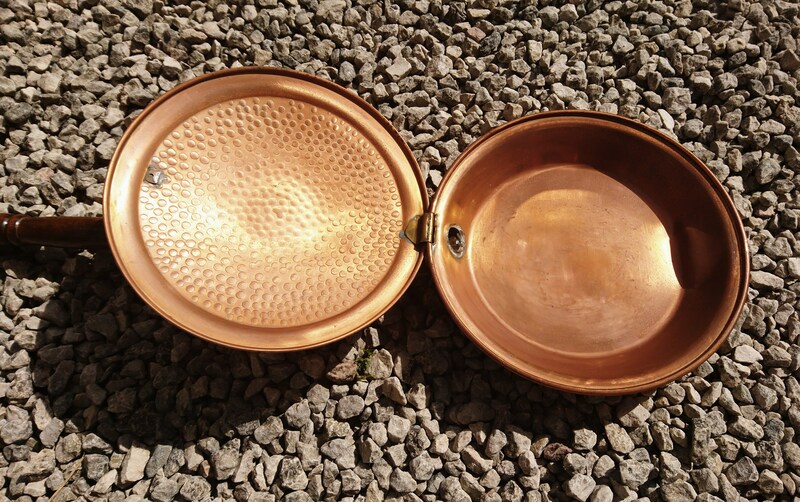 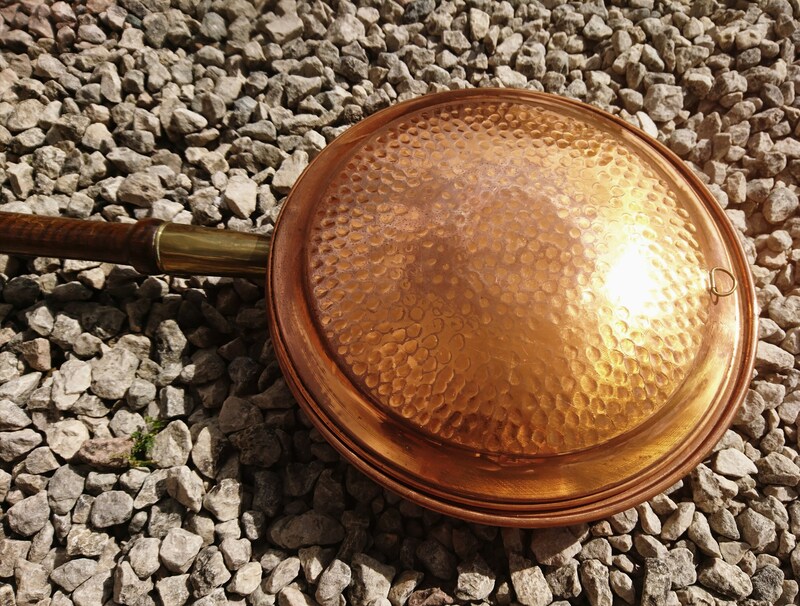 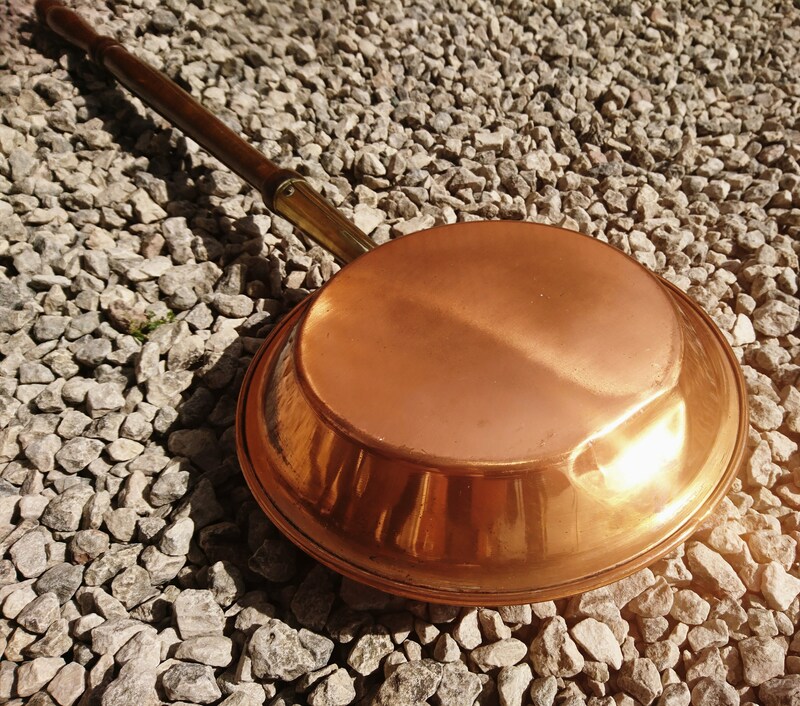 A very attractive Edwardian copper bed warmer pan, hand hammered lid and a large pan. 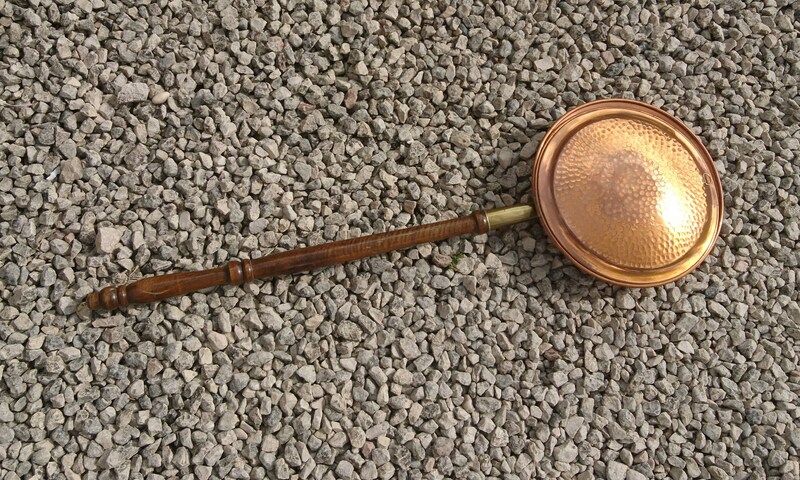 Lovely shiny gold brass turned oak handle, there is a loop on the end for hanging the bed warmer on the wall but this is a later addition. 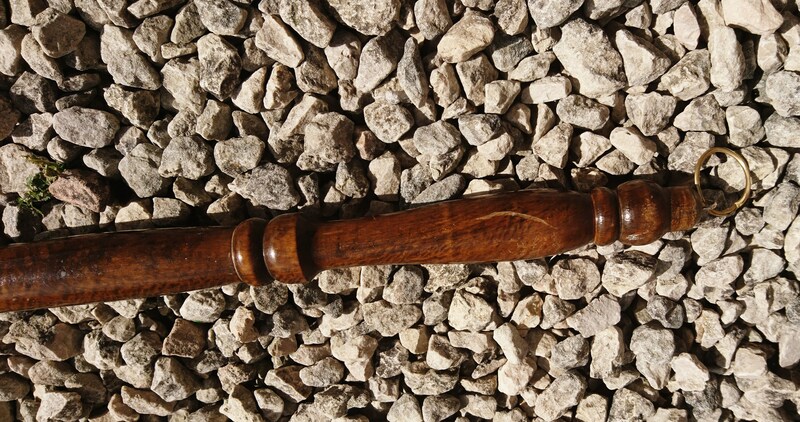 Often used today as fireside decor. 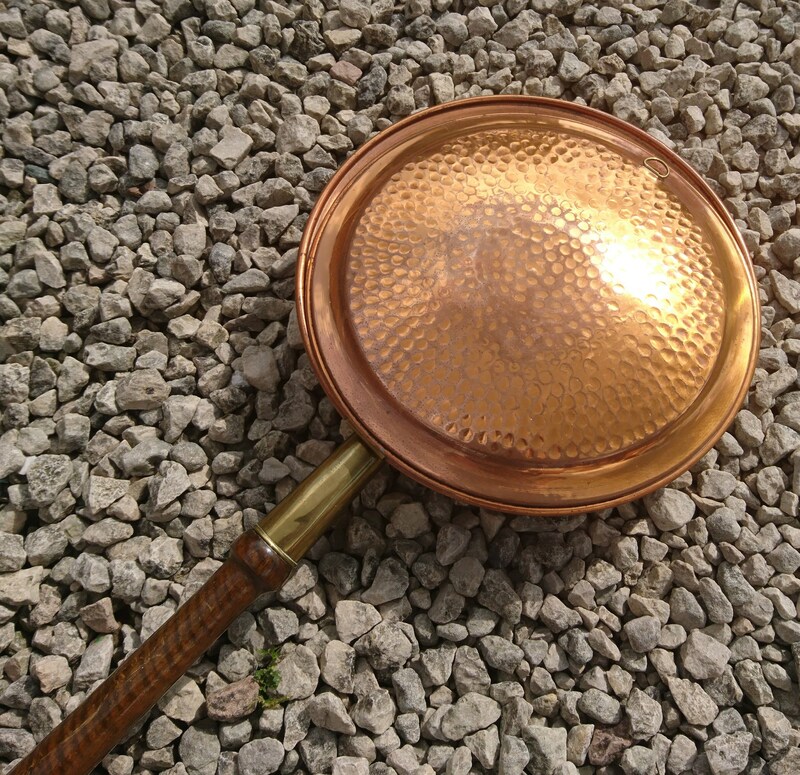 Marked on the brass fitting with made in England. 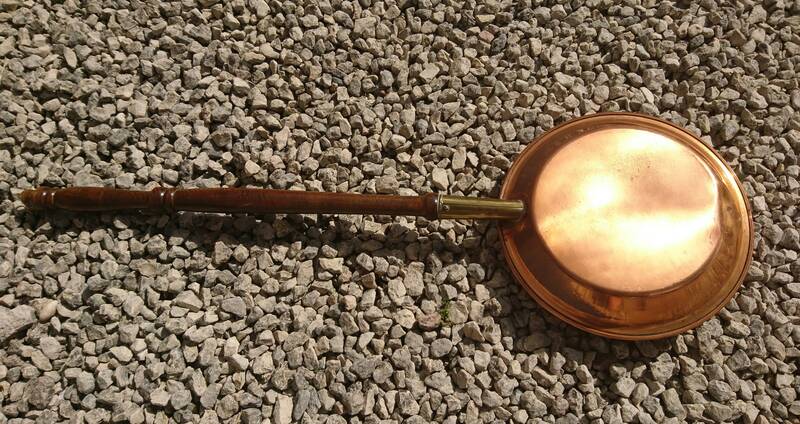 This is a larger item and will travel by larger parcel.